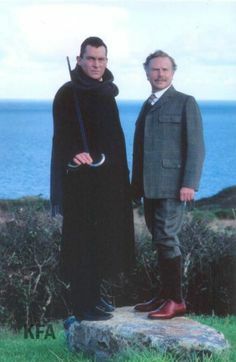 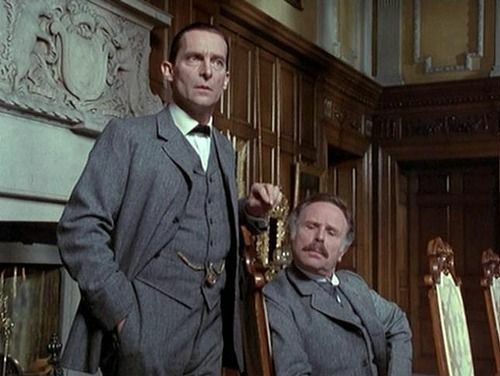 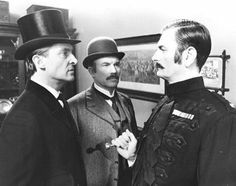 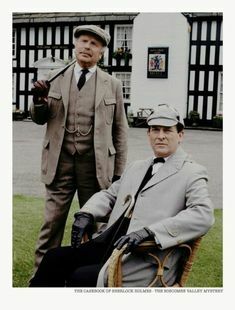 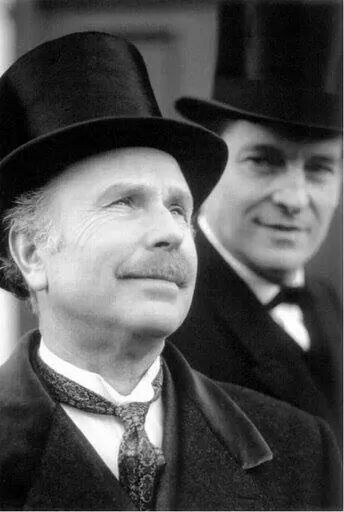 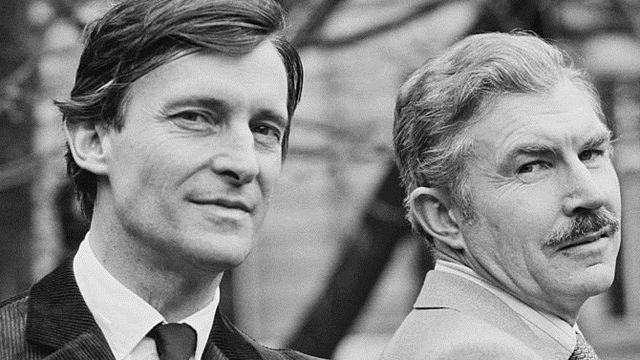 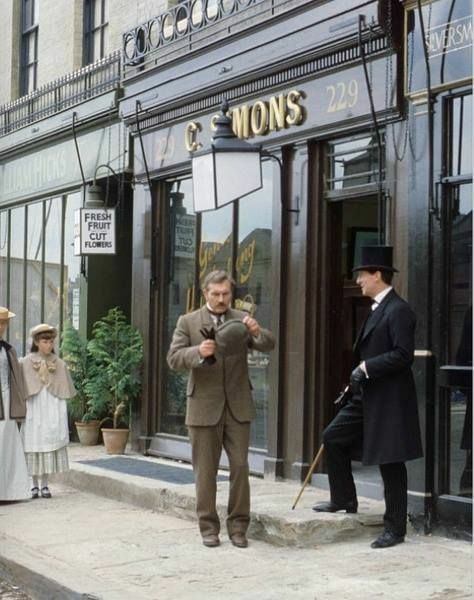 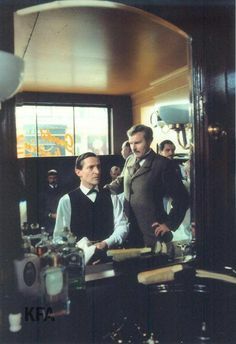 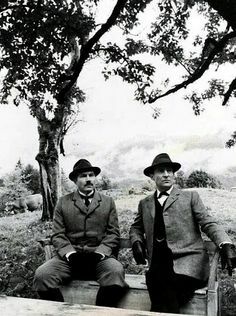 Jeremy Brett and John Thaw in this MONUMENTALLY GORGEOUS and previously not-before-seen Falk PR still from “The Sign of Four”. 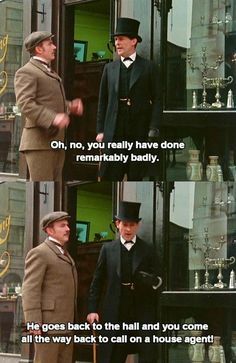 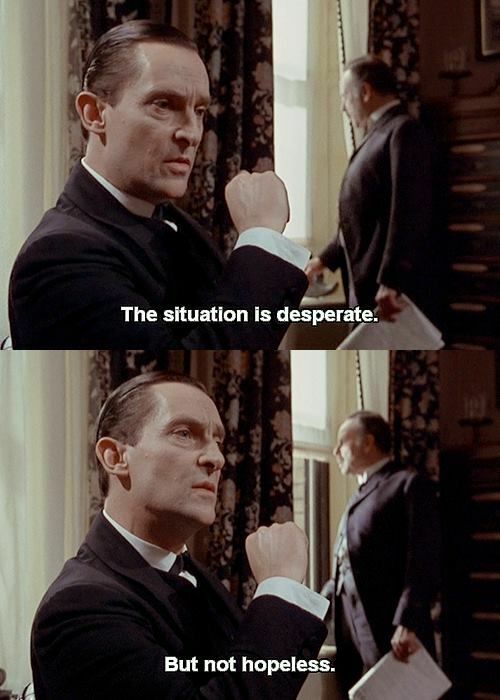 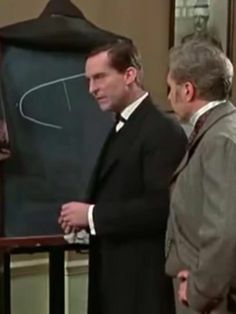 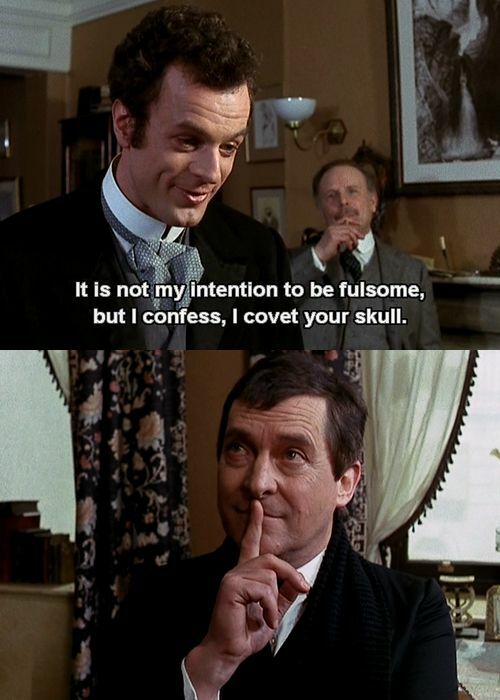 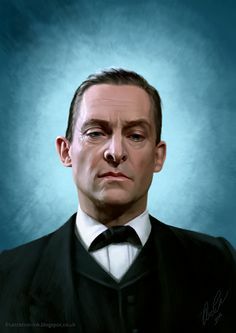 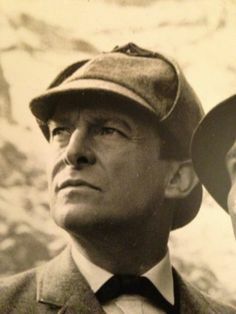 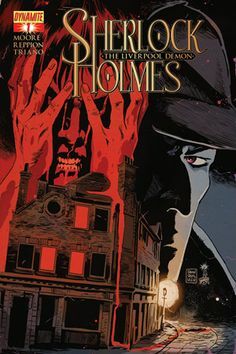 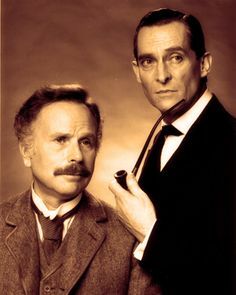 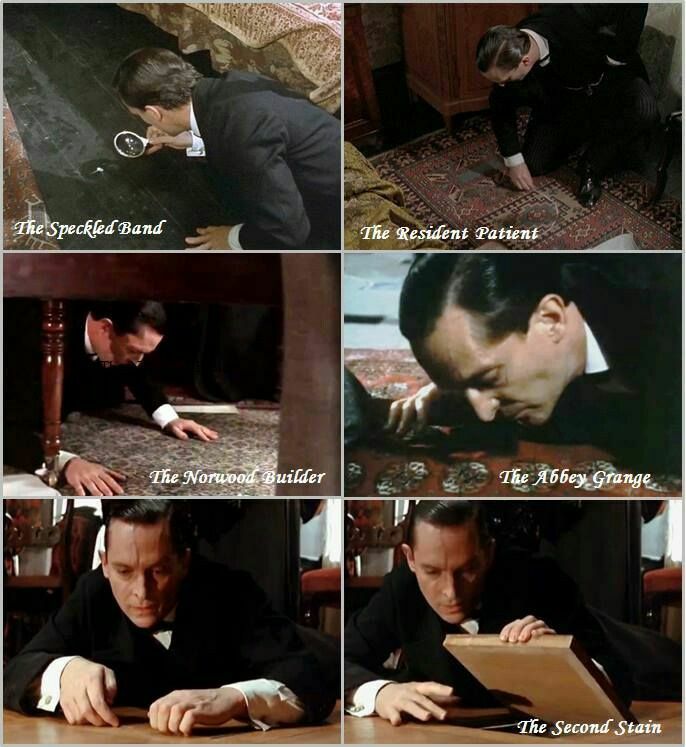 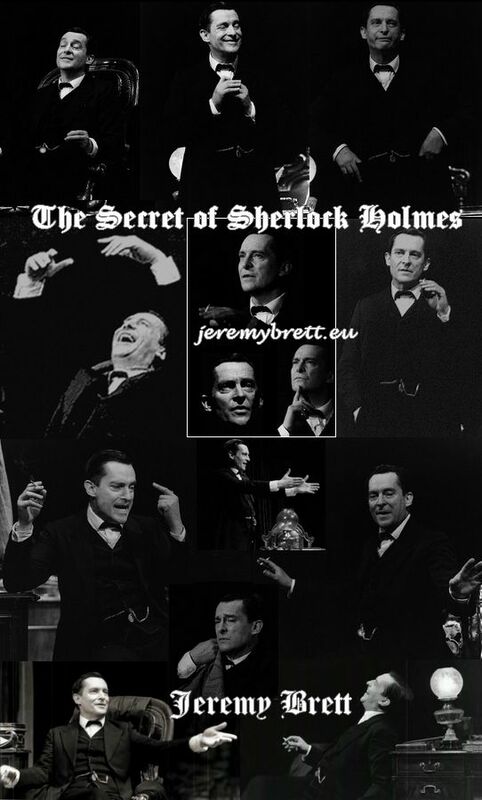 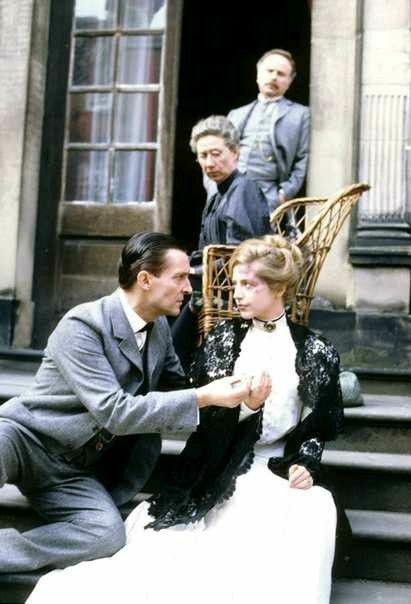 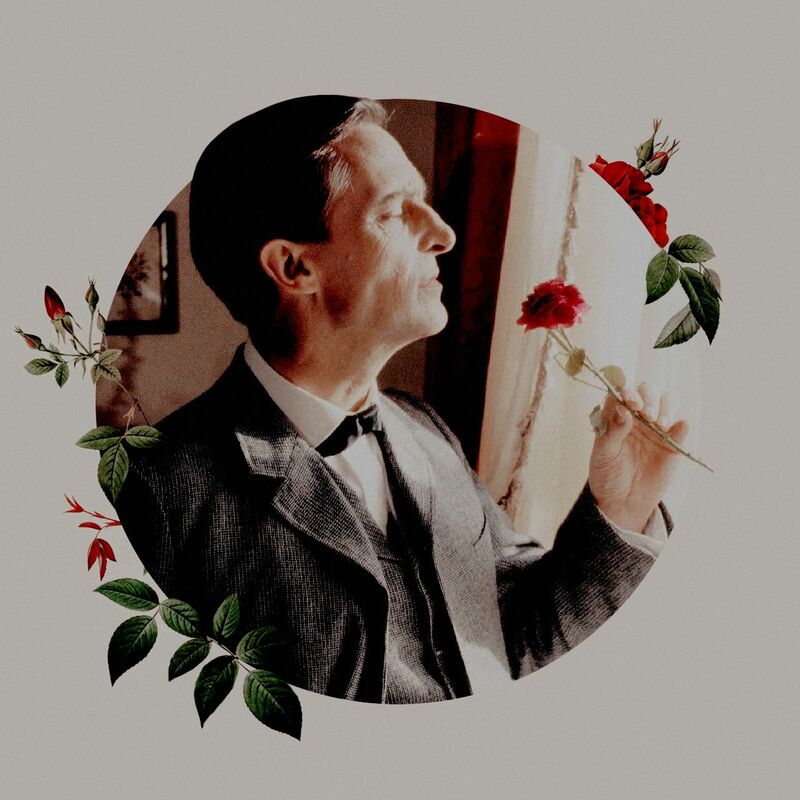 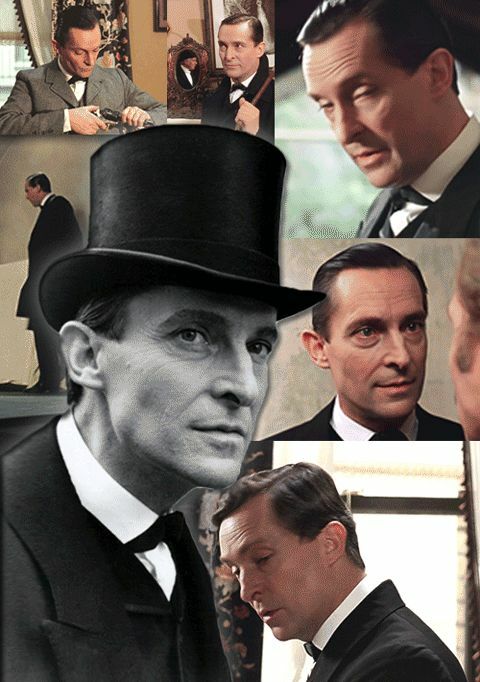 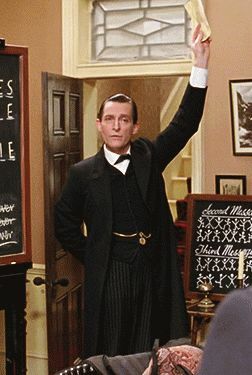 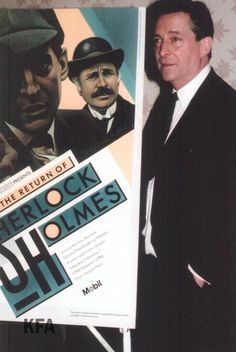 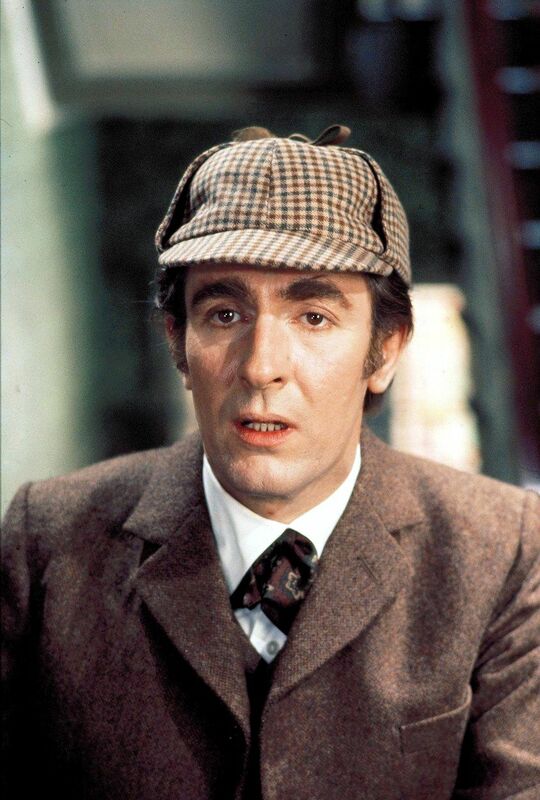 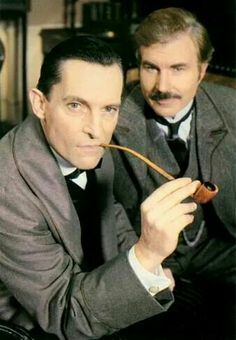 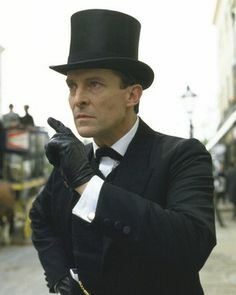 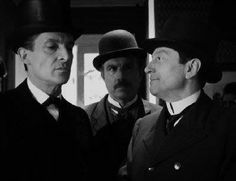 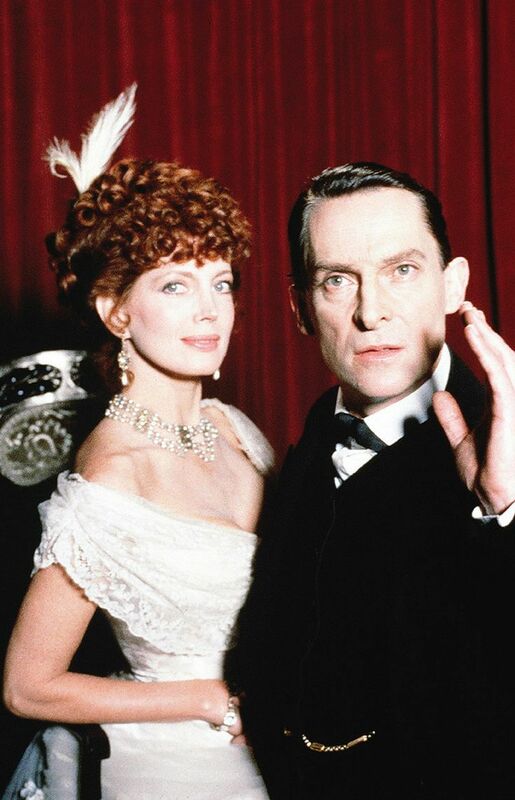 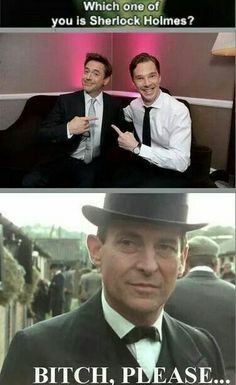 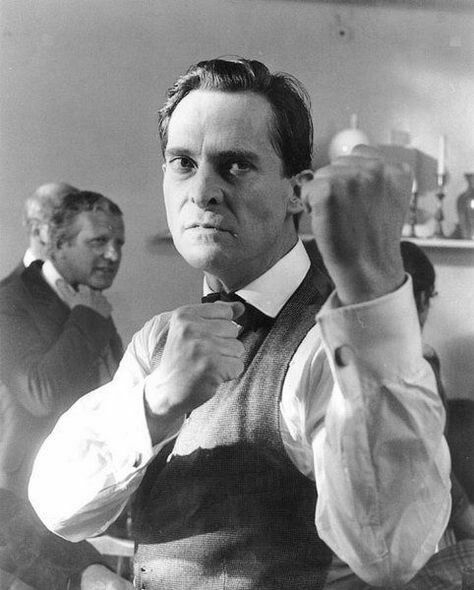 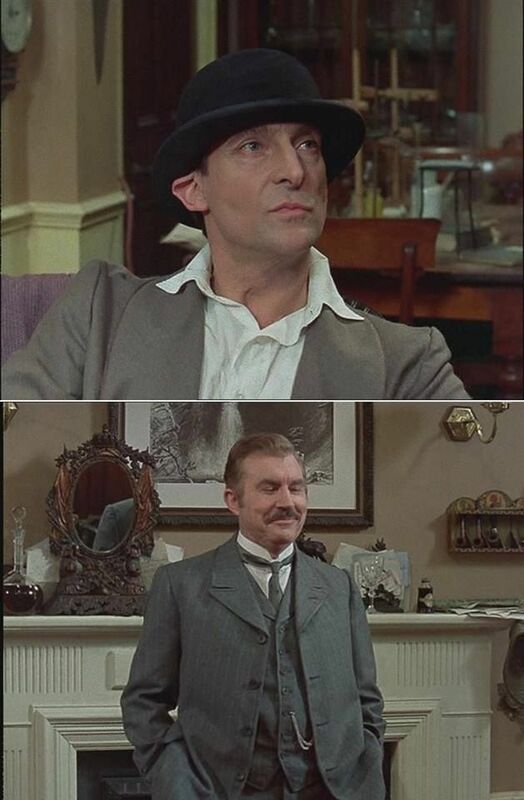 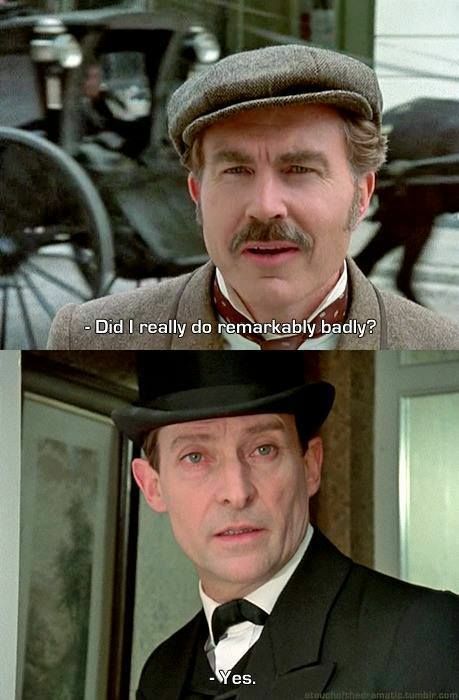 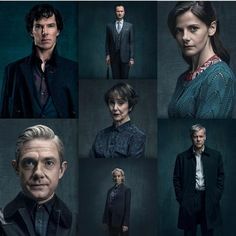 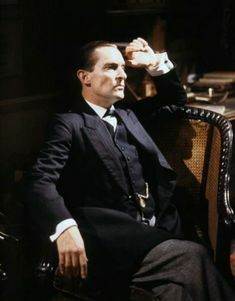 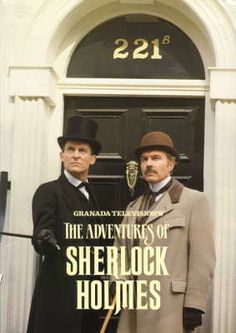 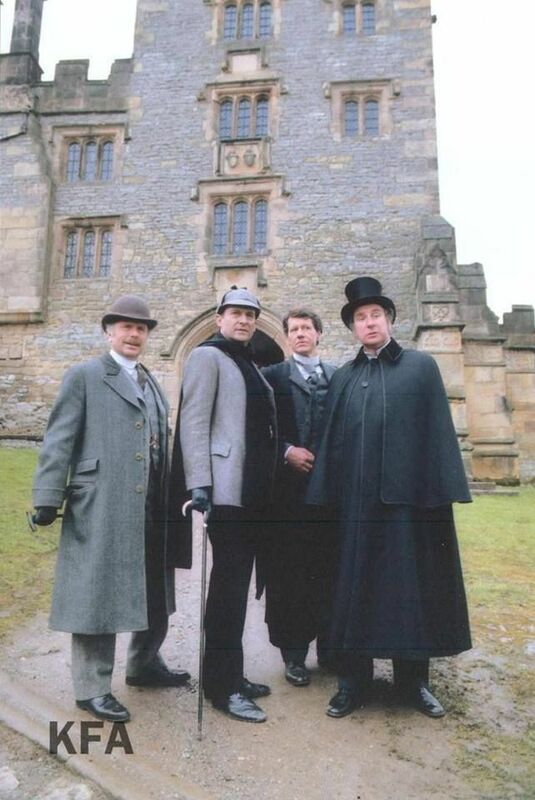 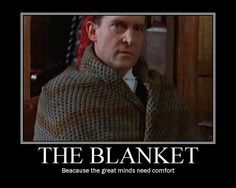 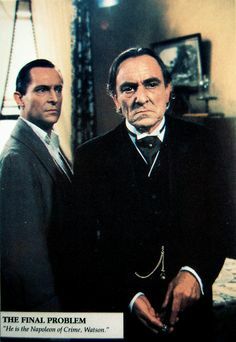 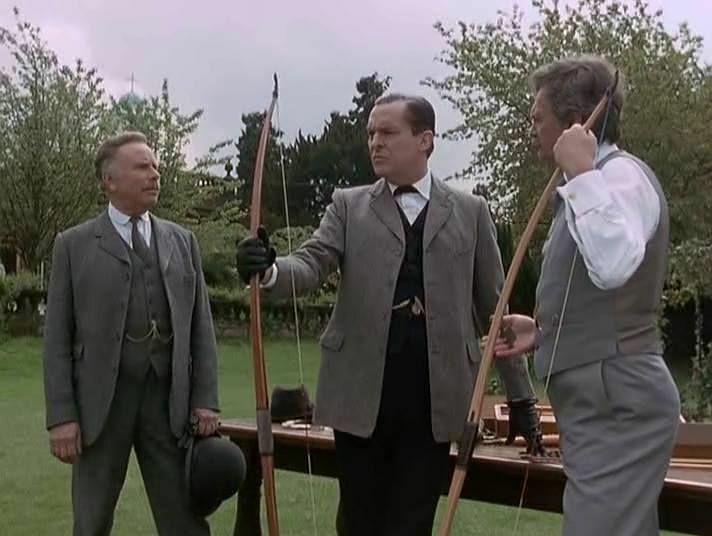 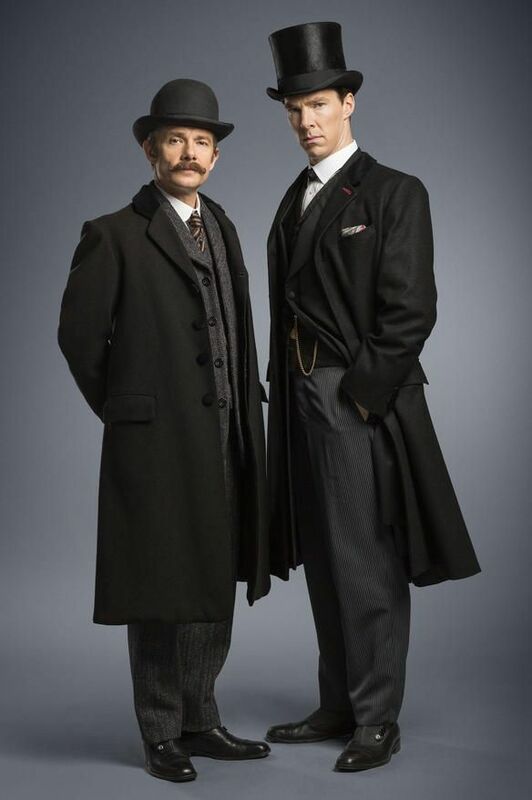 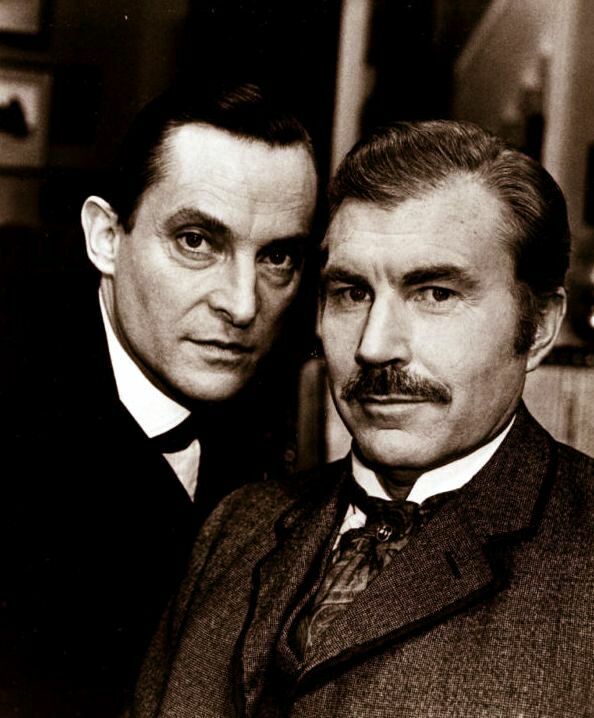 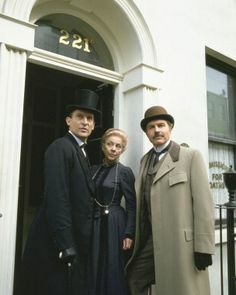 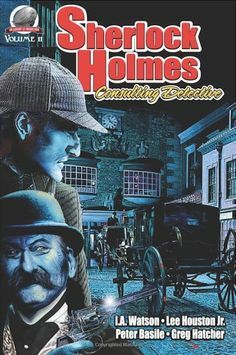 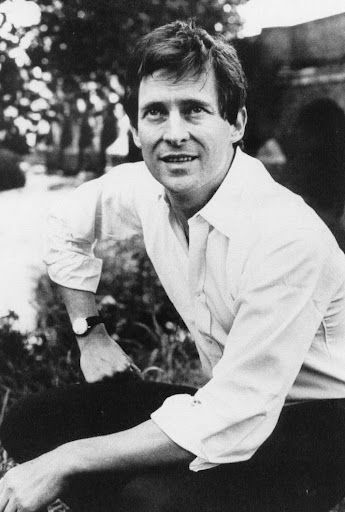 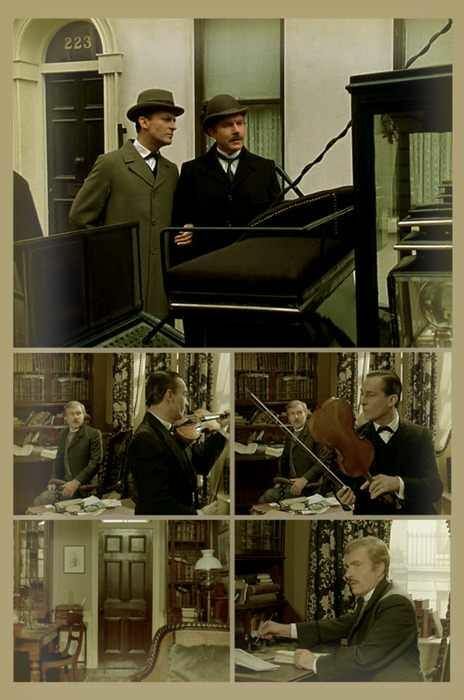 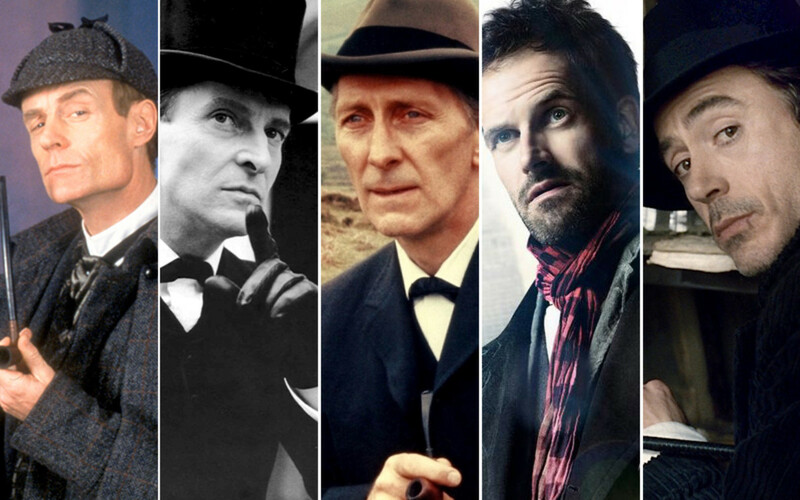 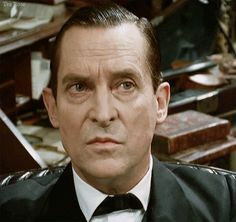 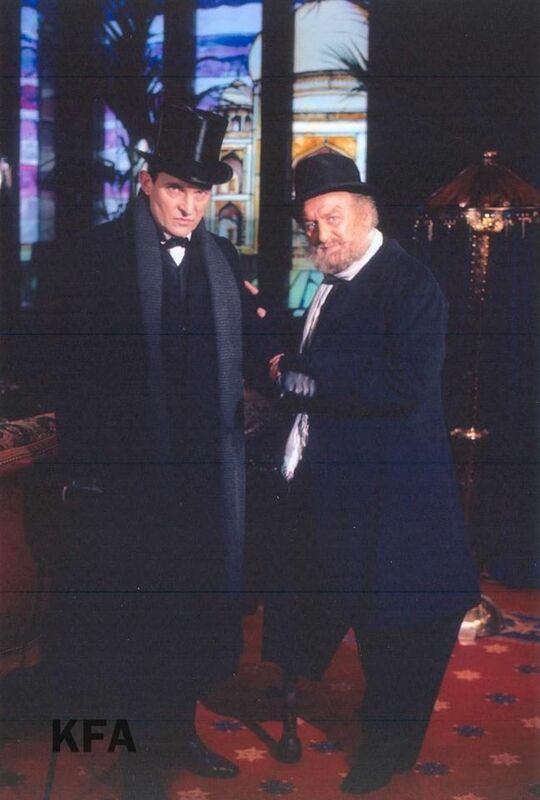 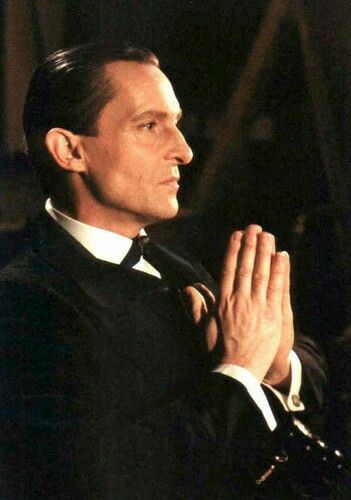 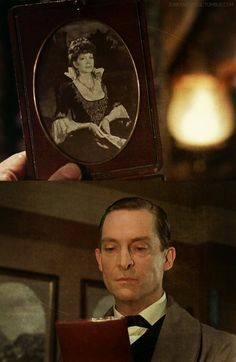 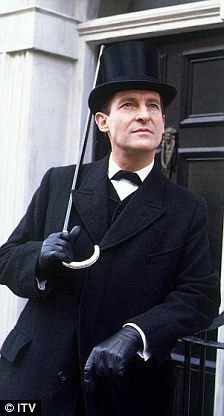 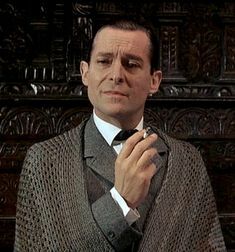 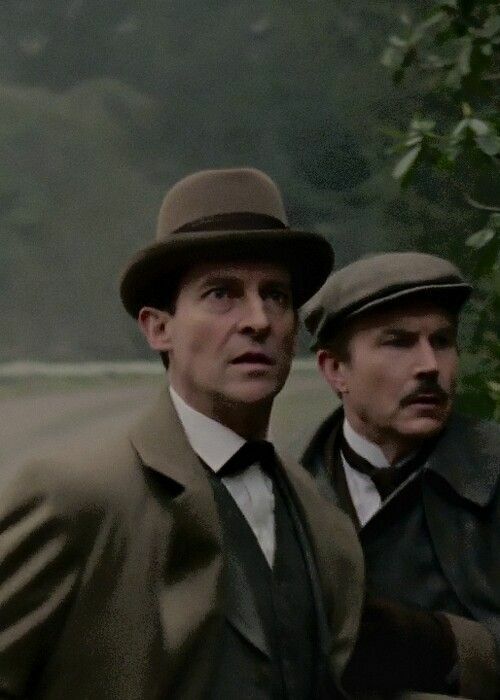 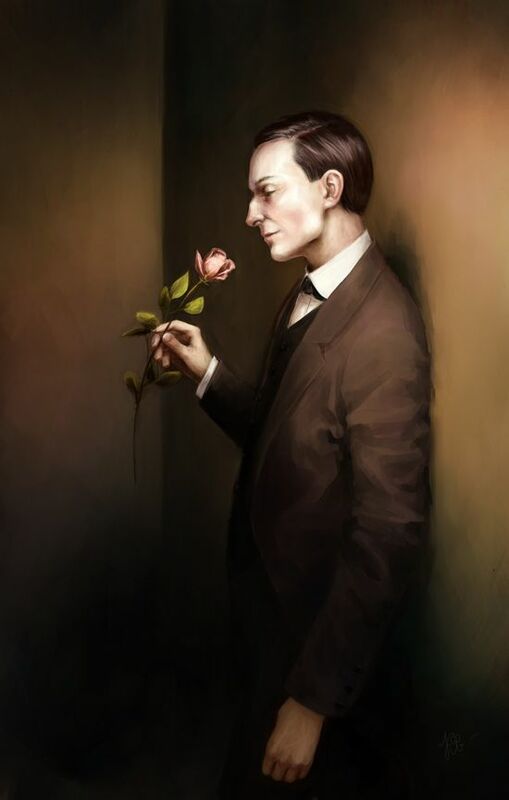 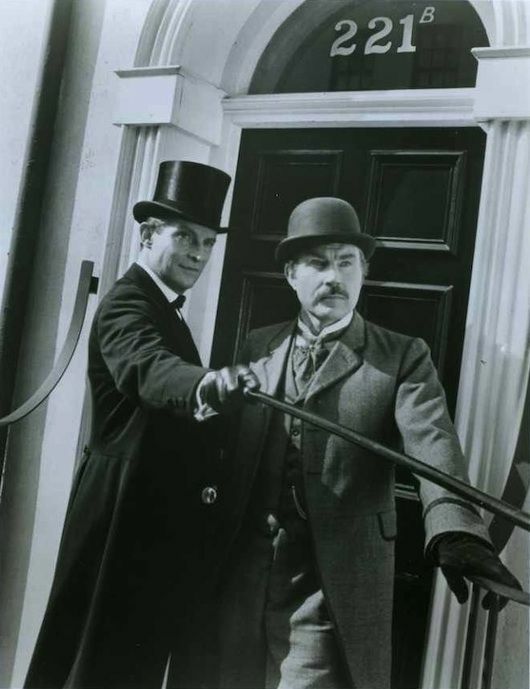 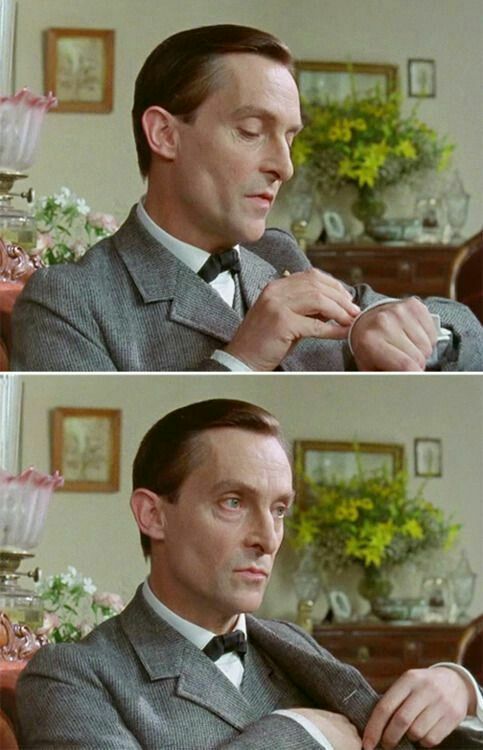 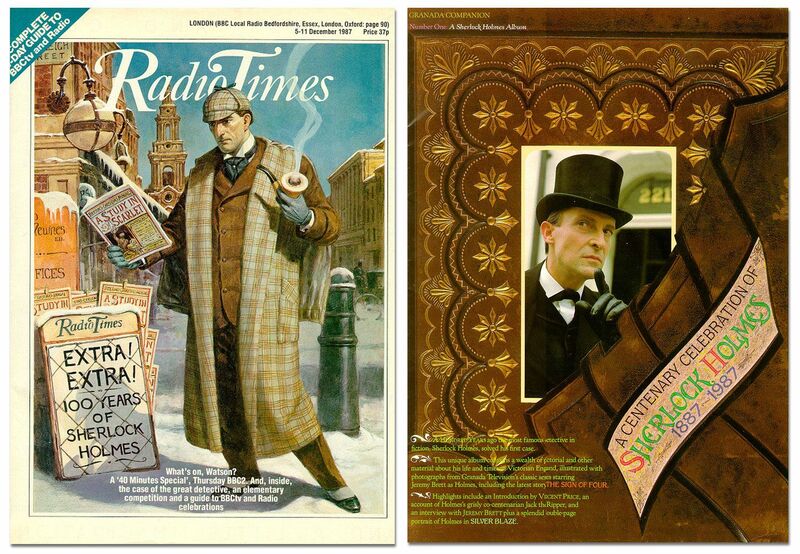 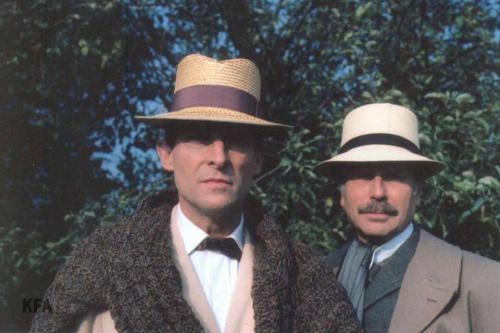 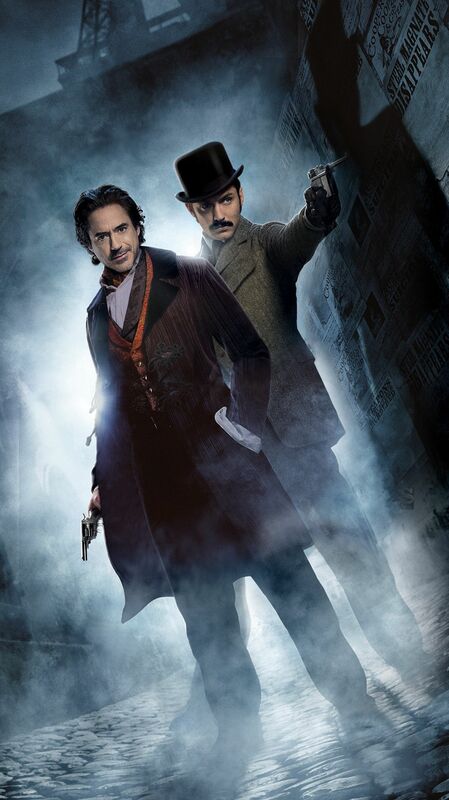 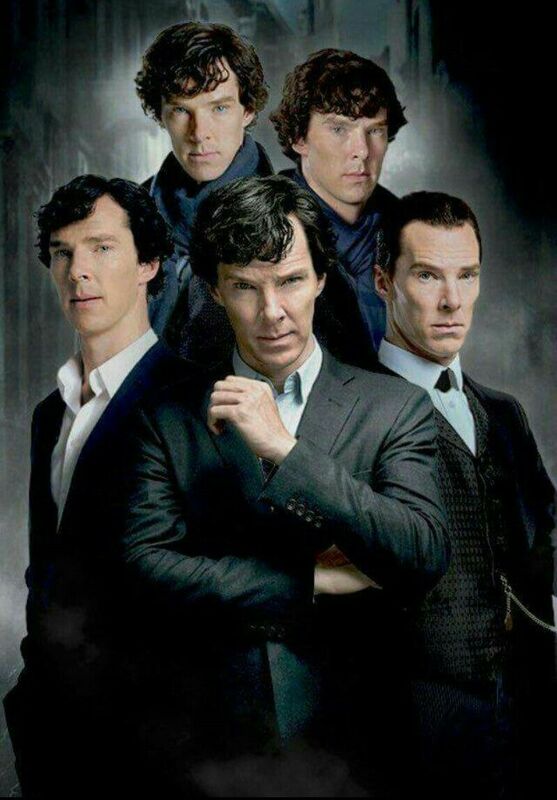 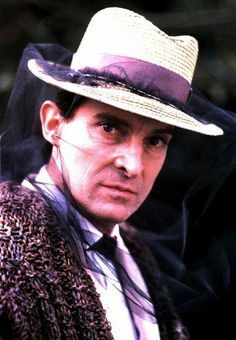 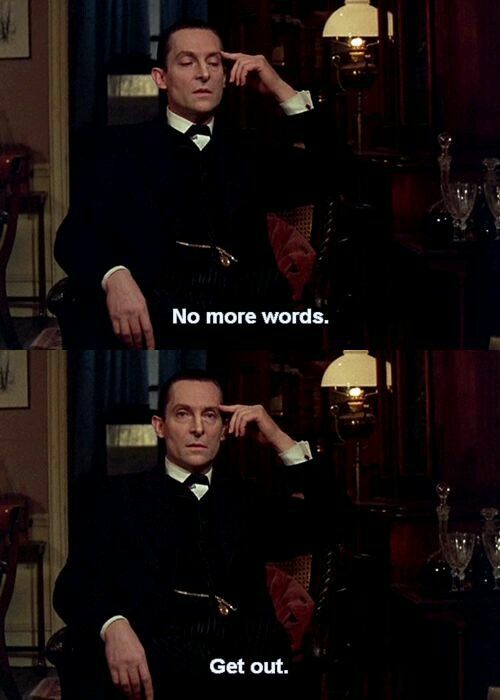 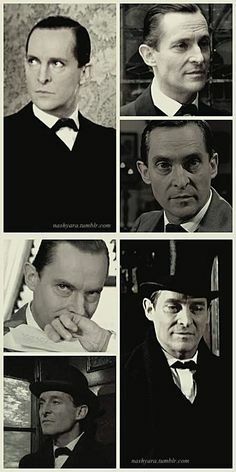 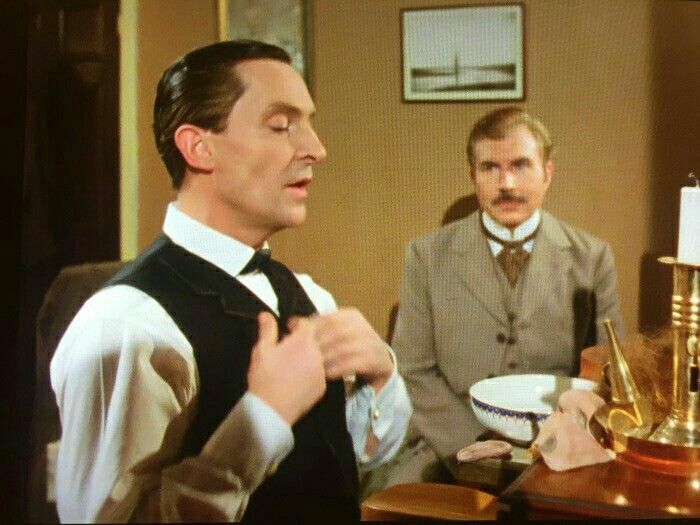 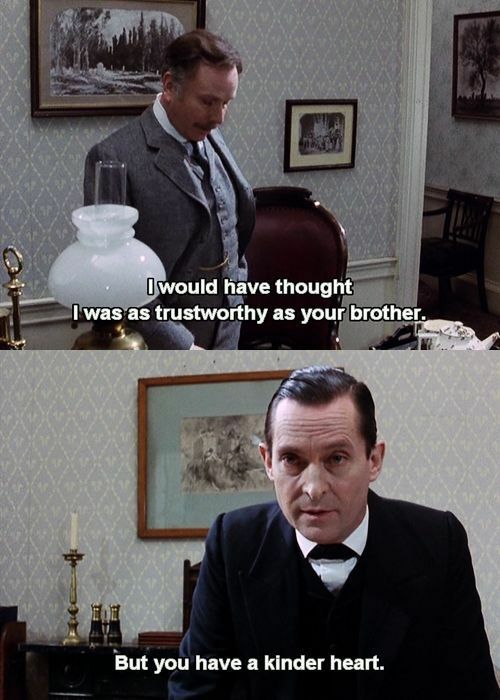 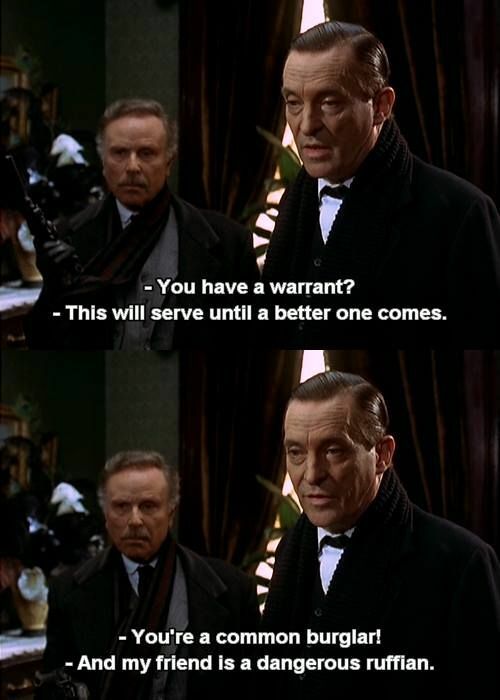 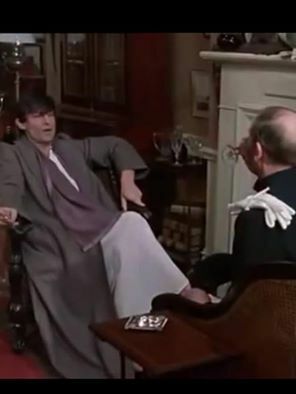 Majorly obsessed with the Granada Sherlock Holmes series and all things Jeremy Brett. 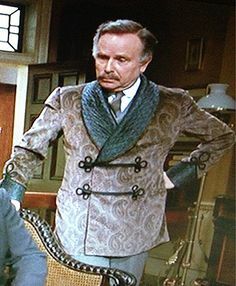 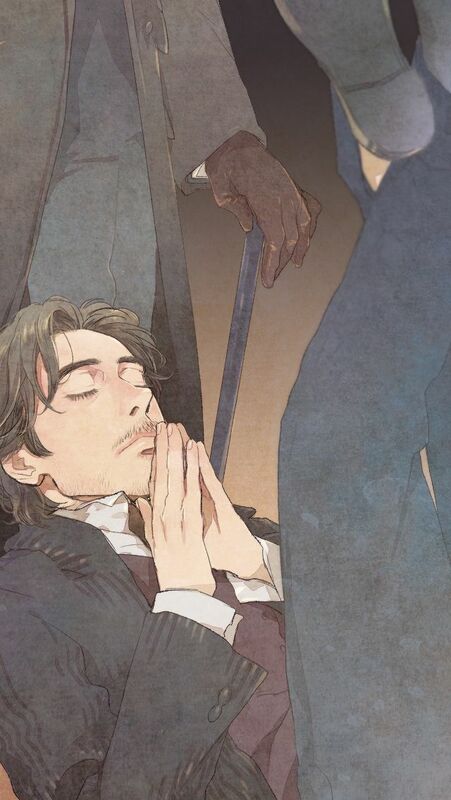 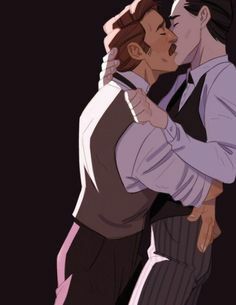 I also blog some Raffles and other related queer Victorian stuff. 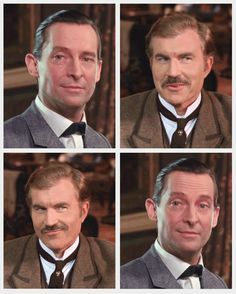 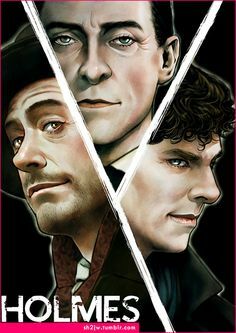 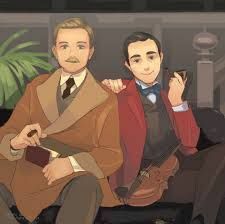 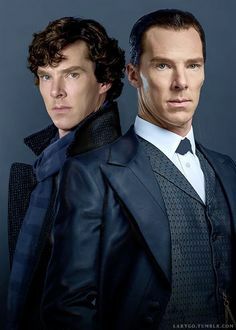 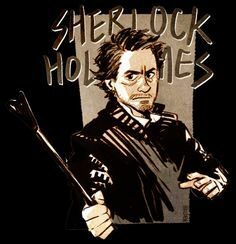 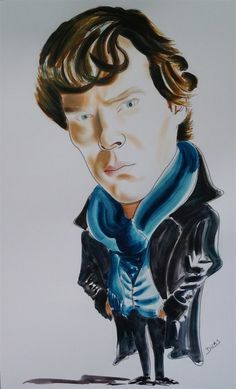 weatherweary: “I've been re-watching “The Adventures of Sherlock Holmes” (aka the Granada Series) and I just have to draw these beautiful boys. 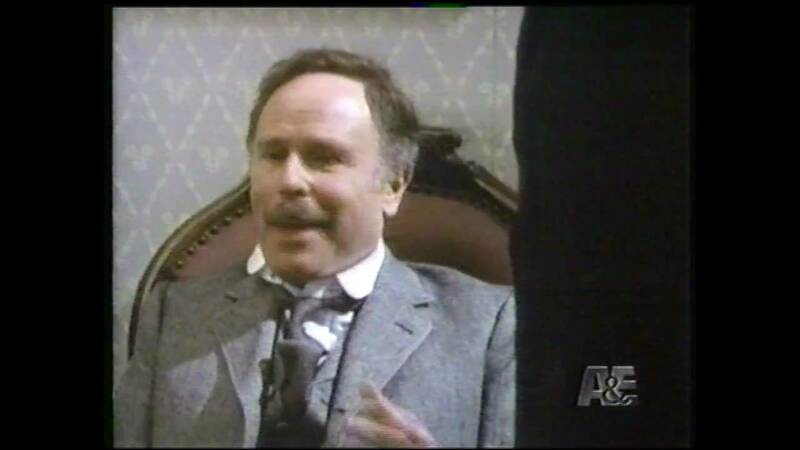 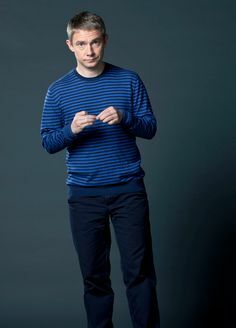 Right here, after the girlfriend/boyfriend questions at Angelo's, TJLC starts. 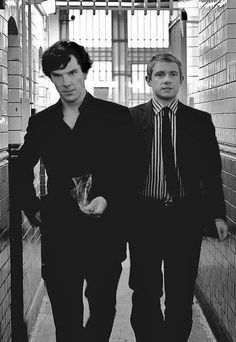 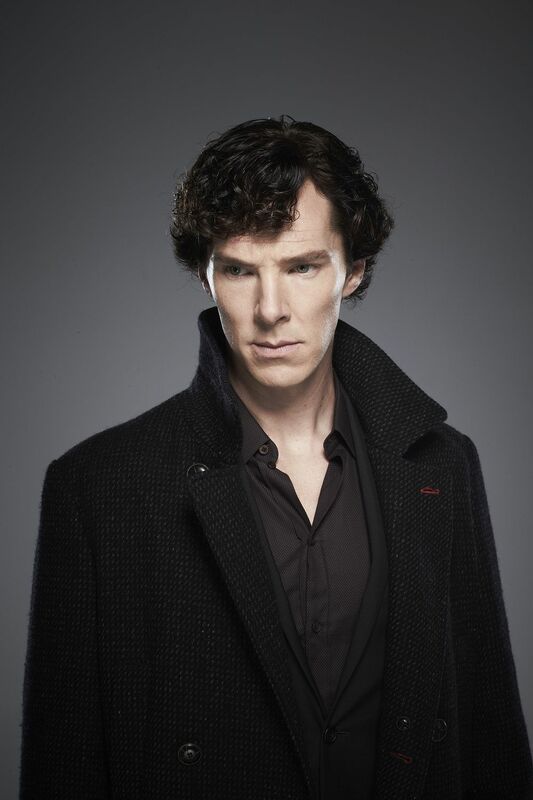 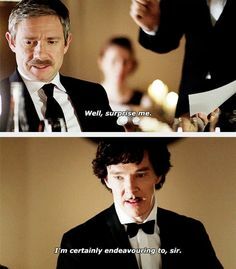 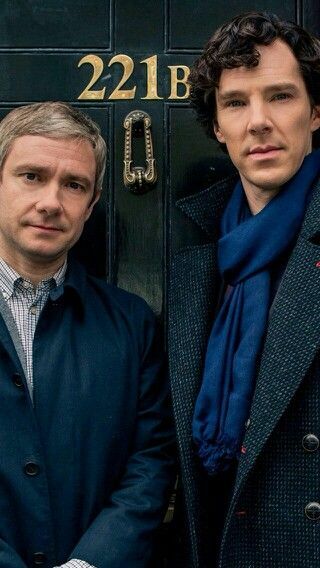 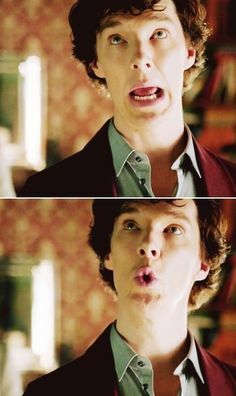 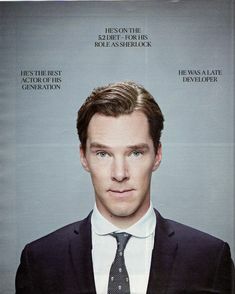 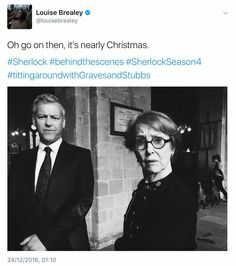 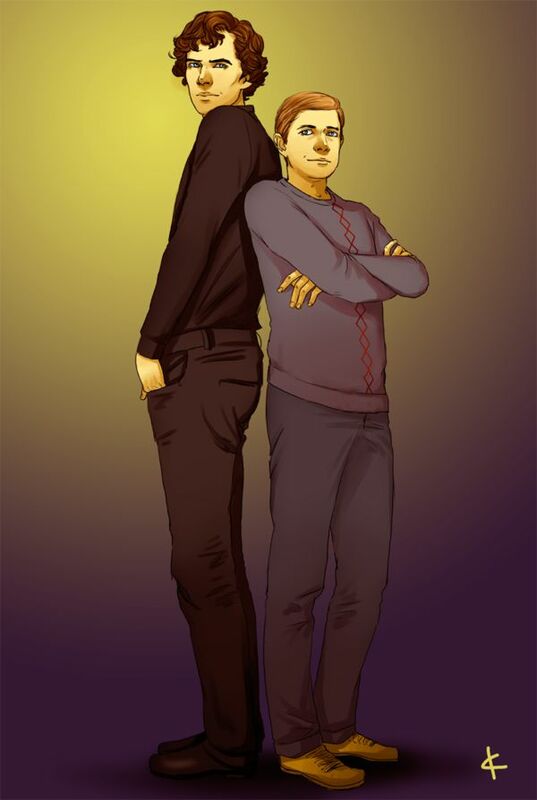 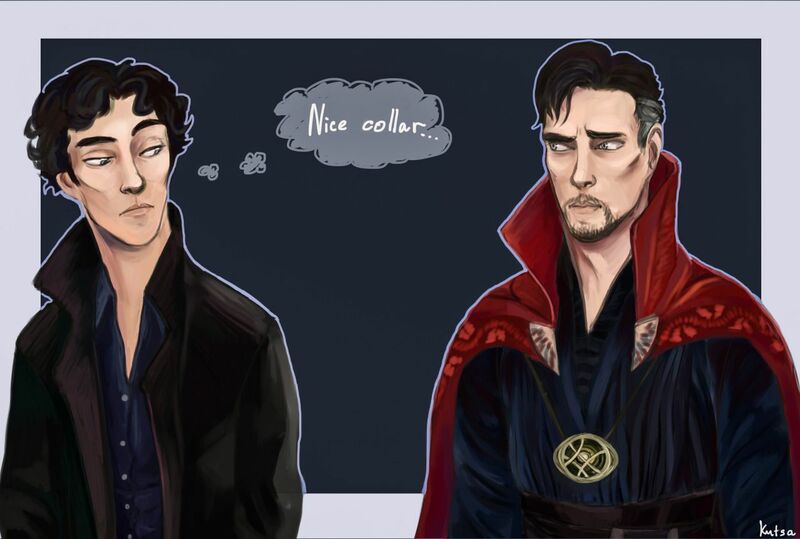 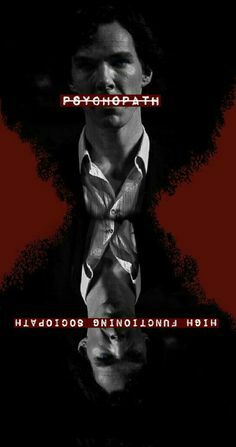 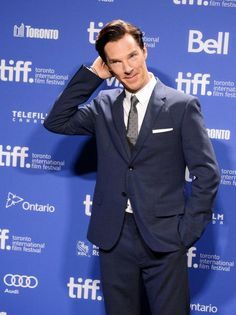 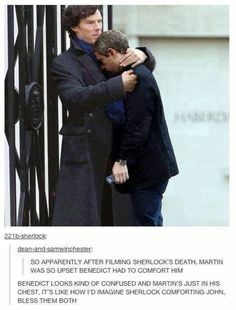 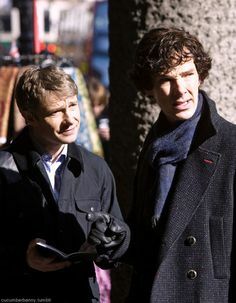 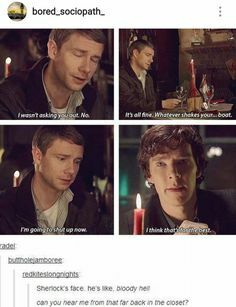 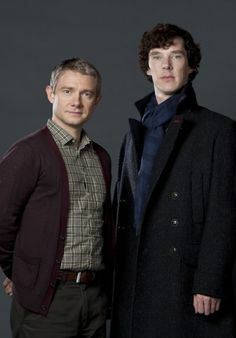 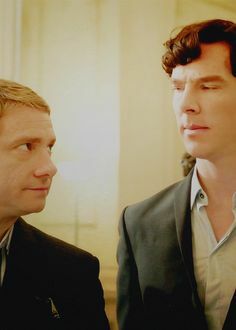 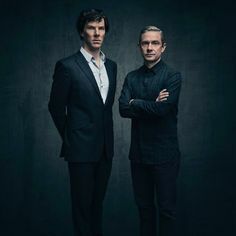 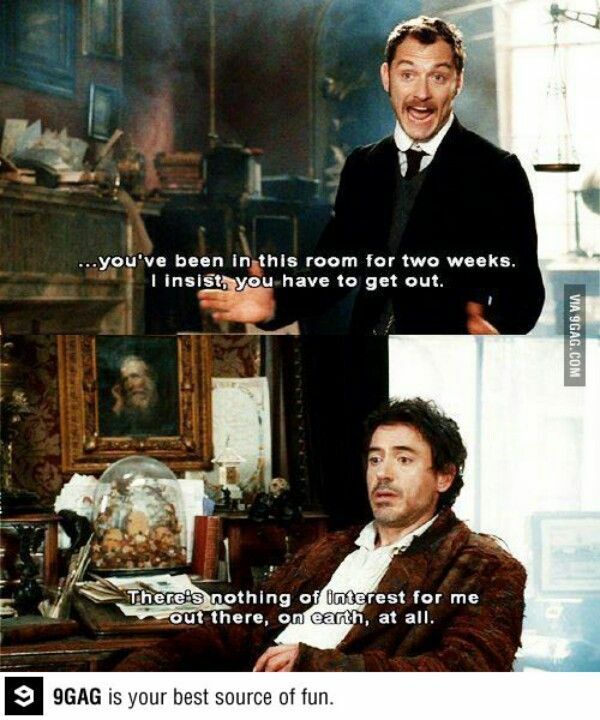 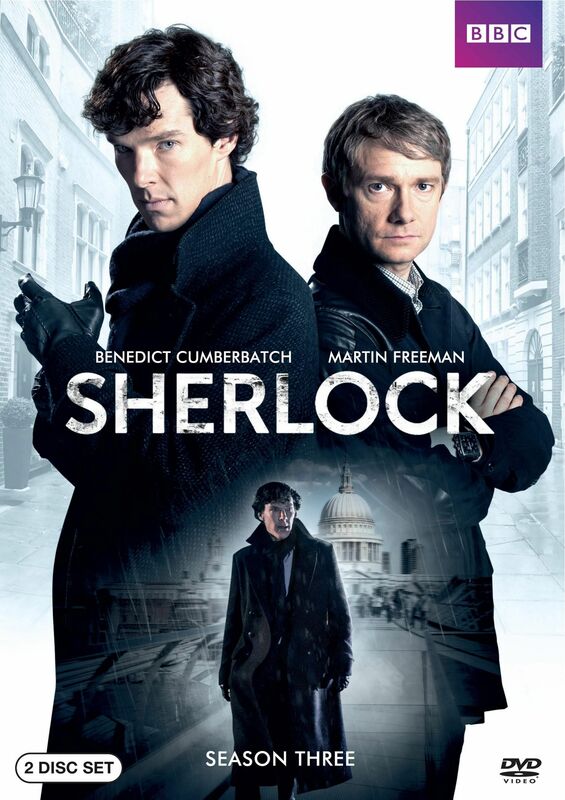 Then Sherlock asks him out for dinner - the second time. 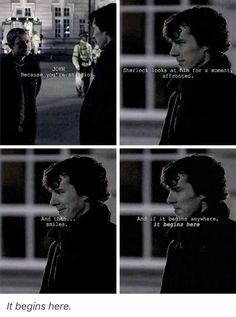 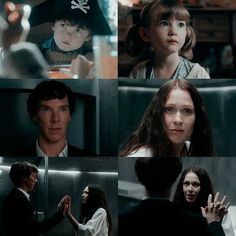 I love this scene.